Will Zelda: Breath of the Wild eventually surpass Twilght Princess in sales? The Legend of Zelda series has been great it’s inception back in the mid 80’s. There have been countless games in the series that are considered to be memorable classics such as Ocarina of Time, Link to the Past, Majora’s Mask and Link’s Awakening. When it comes down to video game sales each title had impressive numbers since their respective releases for over the past two decades. 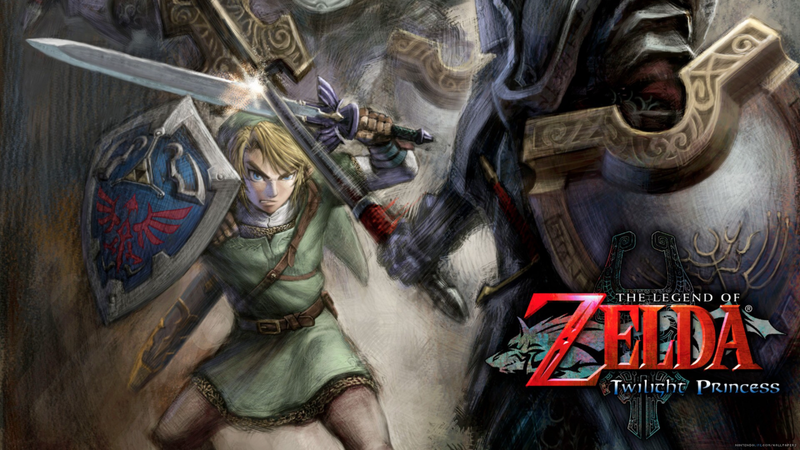 In fact, Twilight Princess is in the top five in terms of best selling games in the Legend of Zelda series. Since its release in the mid 00’s The Legend of Zelda: Twilight Princess has managed to sell over 7 million units worldwide for the Nintendo Wii. Twilight Princess was such an impressive game that it also managed to sell over one million units worldwide for the Nintendo GameCube which many people were starting to ditch during 2006. As of May 2017 the Legend of Zelda: Breath of the Wild has already managed to sell 2.8 million units worldwide which is amazing considering the fact that the game was released back in March 2017. 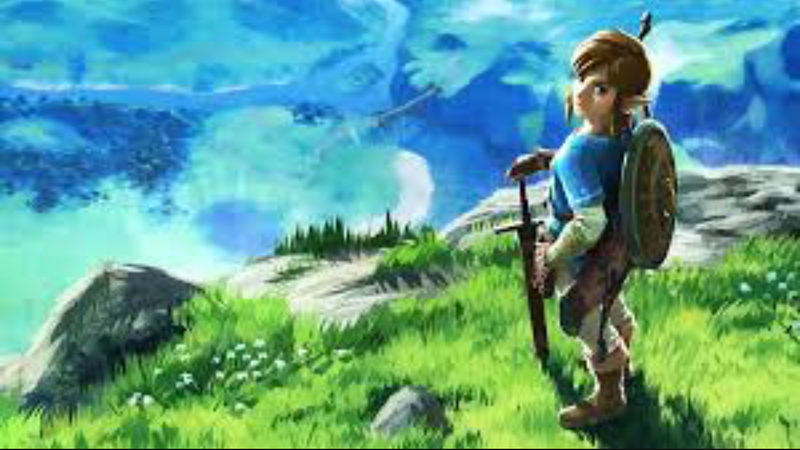 In possibly two to three years Breath of the Wild can be in the top five in terms of best selling games in the Zelda series. Should Atari develop a new handheld game console? The announcement regarding the release of the Ataribox was something that caught many people by surprise not too long ago. Not only will it be interesting to see what Atari’s next home console will look like but many people are also anxious to find out whether or not they will ever make a handheld game system as well. If Atari ever decides to make a handheld game system then Nintendo will most likely be their main threat to them. Sony has been struggling to keep up with the Nintendo 3DS lately due to the low volume of sales the PlayStation Vita has had in comparison to the PSP. One of the last times Atari competed with Nintendo in regards to sales Was back in the late 80’s and early 90’s when the Atari Lynx was released. When it comes down to popularity the Atari Lynx was a good alternative for those who preferred something other than Game Boy. The good news was that the Atari Lynx did manage to sell over 3 million units worldwide since its release in 1989. The bad news was that the Game Boy line had managed to sell over 118 million units worldwide since its release. If Atari decides to compete with Nintendo again terms of making portable game consoles it’s going to be a lot tougher now then it was back in the early 90’s. How many gigabytes should the Ataribox have? 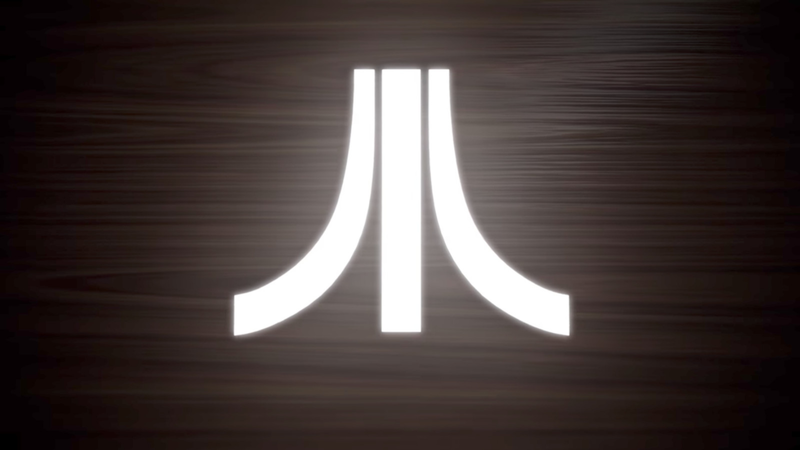 As of right now we don’t know to much about Atari’s new game console. In terms of what features should be included for the Ataribox is something that is debatable among gamers. However, when it comes down to storage space the Ataribox should at least have the same amount of space as the Nintendo Switch which contains 32 GB. If the basic Ataribox console was 500 GB similar to the original PS4 it could possibly be even more of an attraction than the Nintendo Switch. If the Ataribox is priced right depending on how many gigabytes the consoles have then Atari could have a vey successful first year in terms of sales. Expecting at least 32 gigabytes for the Ataribox is something that seems reasonable right now. But if Ataribox was able to produce a 1TB game console for less than $300-$400 it would definitely do great in terms of sales. Whether or not the console can surpass the Nintendo Switch in terms of first month sales remains to be seen. But if the Atari intends to make an impact with their new console the features of this game system such as storage space should be something that compels people to buy it. What was the best CPS II game of the 90’s? Generally when it comes down to CPS II games of 90’s it tough to decide which one was the very best. 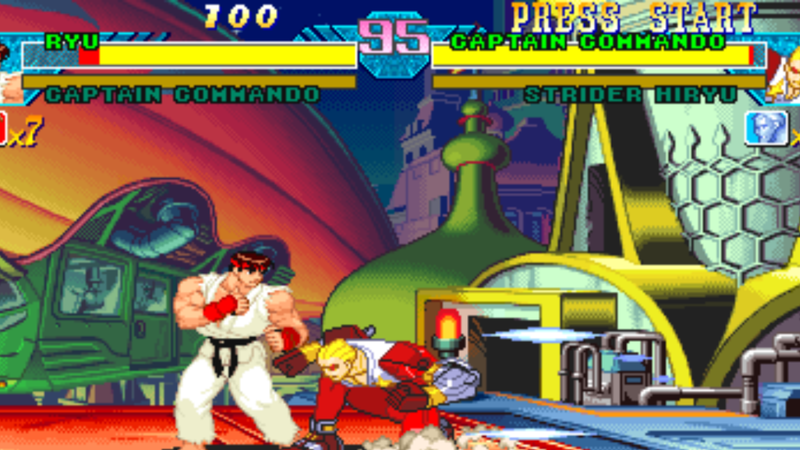 When it comes down to 2D CPS II arcade titles there were games such as Marvel vs Capcom, X-Men Vs Street Fighter and Marvel Super Heroes vs Capcom which many people considered to be addictive. 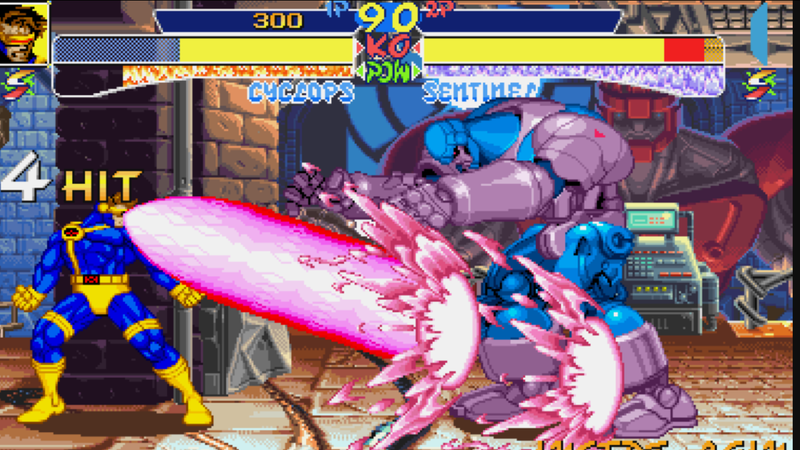 We also had titles such as X Men Children of the Atom which was probably one most popular arcade one on one arcade fighting games next to the Street Fighter series. When it comes down to worldwide games titles such as Marvel vs Capcom and X-Men Children of the Atom did not do as well as some people would expect. In fact, some of those games fell below the one million mark for separate consoles such as Sony PlayStation, Dreamcast and the Sega Saturn. 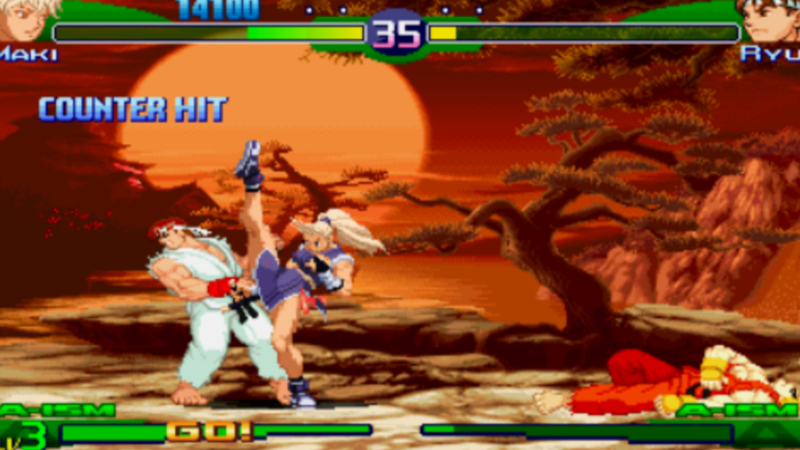 Ever since Street Fighter Alpha 3 was released in the late 90’s it had managed to sell over one million units worldwide for the Sony PlayStation. This was an impressive feat considering the fact CPS II gaming was starting to become obsolete going into the new millennium. Since the mid 90’s more people started turning to 3D gaming for popular fighting titles such the Tekken and Soul Calibur series. While many people have their own respective opinion on which CPS II fighting game was the best the truth is they were all great making it very to choose one. Will Ataribox hit 1 million sales in their first year? Generally when it comes down to game consoles many people and companies have different standards in terms of how much they believe a video game system should perform in sales. Wither it be days, weeks months or years companies such as Sony, Microsoft and Nintendo have certain expectations in terms of how much their gaming consoles should sell during the end of various quarters in each fiscal year. 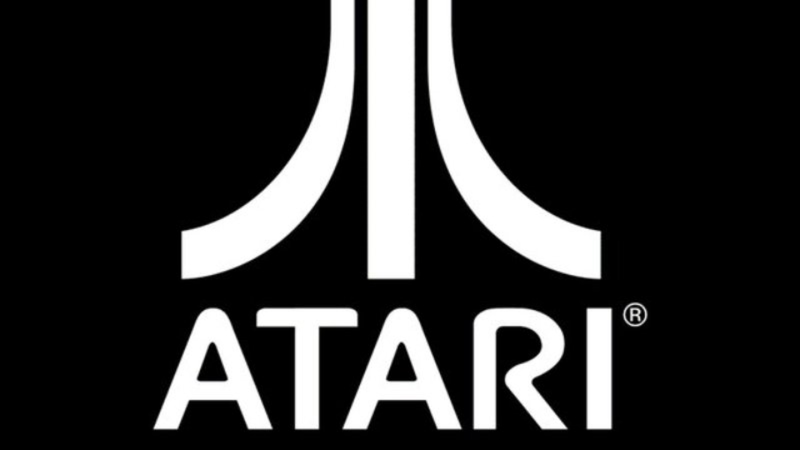 Atari has been away from the video game scene for over two decades and many people wonder whether or not the Ataribox will be able to hit one million units in terms of worldwide sales. When the PS4 was first released in late 2013 it had managed to sell over 20 million units worldwide. However, Sony has been making game consoles consistently since the early to mid 90’s. Sony is also considered to be the top company in the gaming industry right now. Trying to compare the first year sales of the PS4 to how well the Ataribox might do in the future seemed unreasonable. Since the Nintendo Switch was released in March 2017 the console has already managed to sell 2.7 million units worldwide. During its first month the Switch console reportedly sold over 906,000 units worldwide which seems like a reasonable quantity that the Ataribox could possibly try to surpass following the release of their new game console. Is $80 a good price for the SNES Mini? The idea of having a game console today that is not over $200 is something that gamers would love to hear more about. As many of us know the SNES Mini will be priced at $80 and it’s expected to be released in September of 2017. 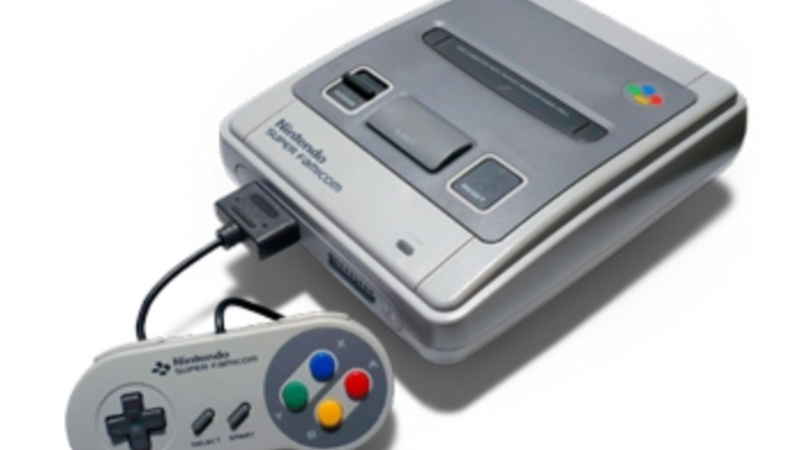 One of the few things that fans of the retro console may be disappointed to hear is that there will not be as many games on the SNES Mini as there was on the Mini NES. However, potentially have few games for a console with more superior graphics then the NES Mini is something that many people should be looking forward too. In fact less than a year ago the idea of the SNES Mini actually existing was something that many people could only dream of. 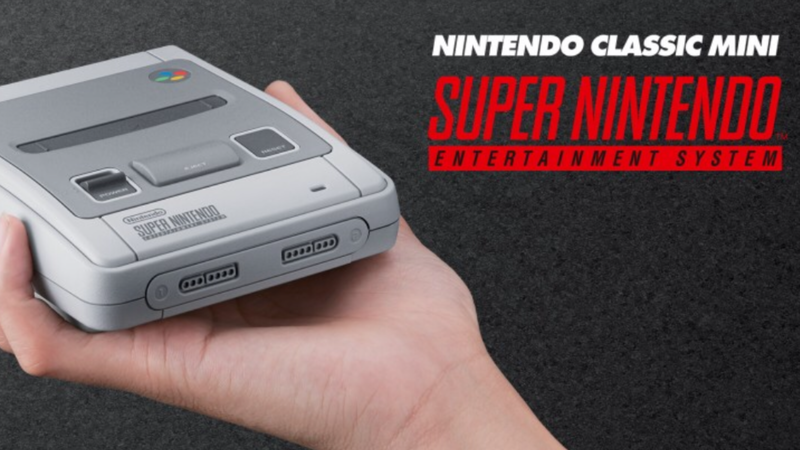 If you were a retro gamer in the 90’s then the SNES Mini is something you do not want miss out on. The early 10’s was a great time to be a fan of Nintendo games especially the Mario series. 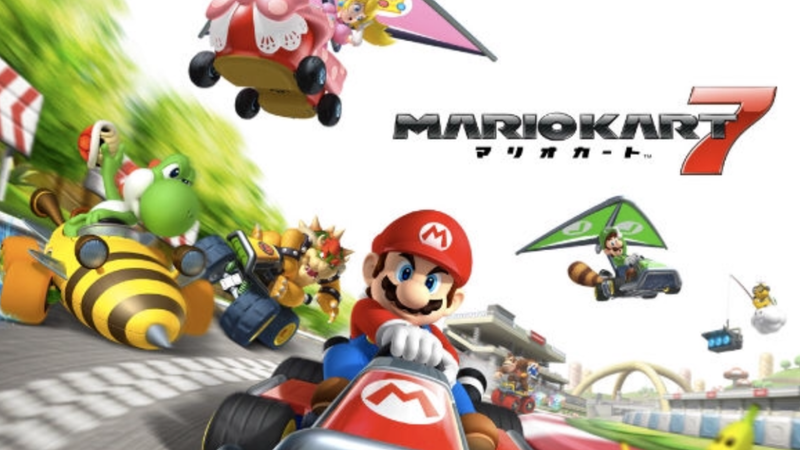 When Mario Kart 7 was first released for the Nintendo 3DS back in 2011 many people were skeptical about how the game would do in terms of sales. Also, the visuals and the graphics for this game seemed identical to Mario Kart 64 which was released for the Nintendo 64 back in 1996. Even though, many would argue that Mario Kart 7 was inferior in terms of quality compared to Mario Kart Wii they will also argue that the game had a high replay value. The traditional characters Mario, Luigi, Yoshi, Princess Peach, Bowser along with unlockable ones such as Wario, Daisy and Rosalina made this handheld game so much fun to play. The gameplay and the level design do the stages were impressive. 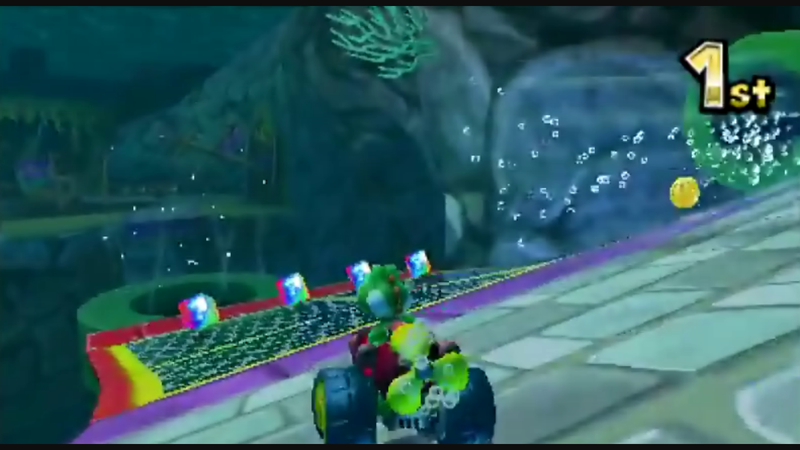 Some might say that Mario Kart 7 had reasonably challenging artificial intelligence when it came down to the races themselves. 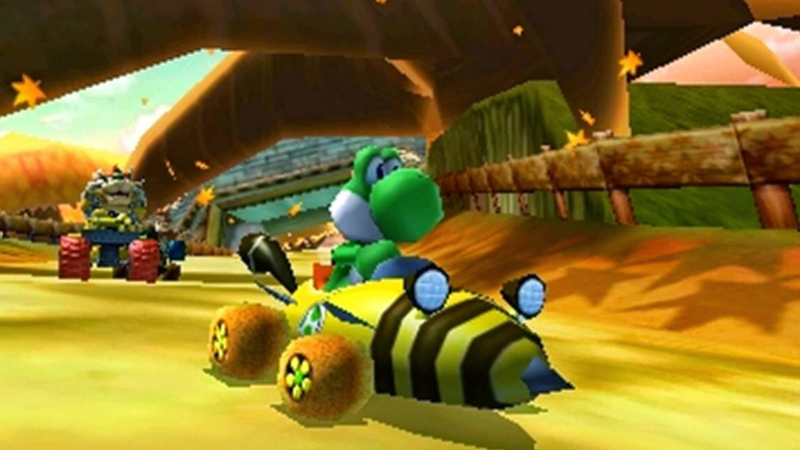 Racing for different cups such as Mushroom, Flower and Star on the 150cc was always challenging yet worthwhile for many players during Grand Prix Mode. Since its release for the Nintendo 3DS in 2011 Mario Kart 7 has managed to sell over 13 million units worldwide which was more than its predecessor Mario Kart Wii did following its release in 2008. Mario Kart 7 also surprisingly sold more than Mario Kart 8 did for the Wii-U by hitting over 7.4 million units worldwide since 2014. Mario Kart 7 was great game for the Nintendo and its level success makes people wonder how the game would have done in terms of sales if it was released for the Wii-U instead of the Nintendo 3DS.